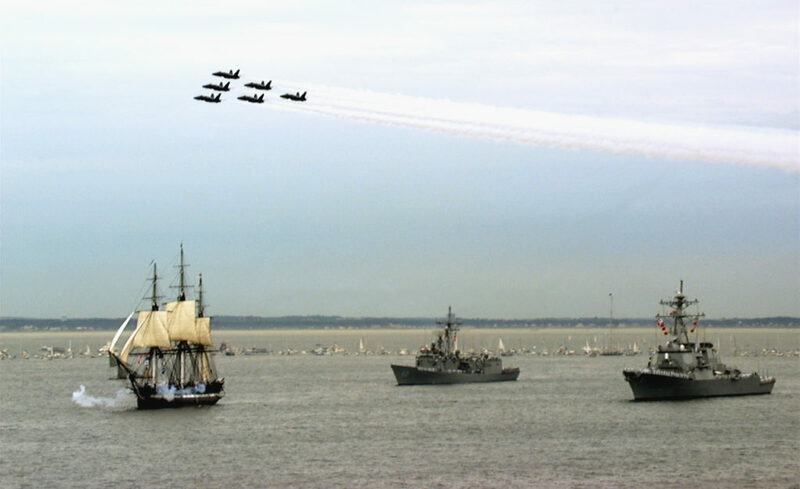 The mention of “Old Ironsides,” brings a smile to my heart. While on vacation in 2000, our family had quite an afternoon aboard her in Boston Harbor. Later that same year, we adopted a little boy who didn’t speak our language till he was five, but who took every opportunity to crawl into anyone’s lap with a children’s book we had on the U.S.S. Constitution, and with a coaxing smile, managed somehow to get whoever it was to read it to him. My sons are all drawn to battle ships and I suppose I am thankful none have run away to sea. And waves were white below. The eagle of the sea! The lightning and the gale! When Liz's kids wonder what's for dinner, she has been known to suggest "books."